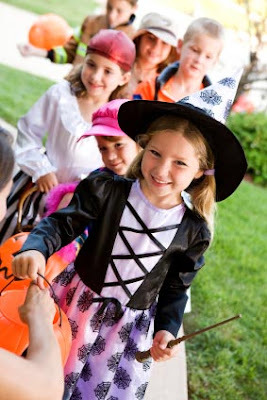 Halloween is a fun time for kids big and small, so I thought I would do a little research and put together a few ideas for you and your little monsters to have the best “spooktacular” holiday. photo credit: Southern Living, Loved it since i'm all about playing and the outdoors! 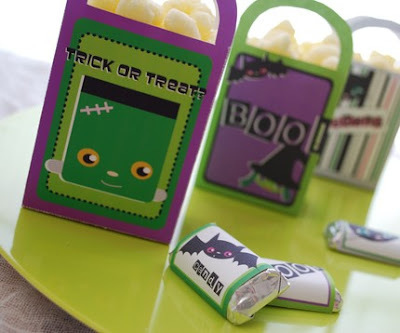 I hosted several Halloween parties when my kids were small and I always loved getting everything ready for these parties, and to start the party with a spooky or fun feeling I think the invitations should start your party off with the right feeling. Paper and Cake has created a cute collection that is perfect for a night of Trick-or-Treating with friends, a Pumpkin Carving Party all you need to do is print and cut. How easy is that? Food is an important and can be fun, especially for Halloween. I think these recipes will work great for your party. 1. Melt chocolate in a double boiler or sauce pan. When melted, pour in a glass bowl. 2. 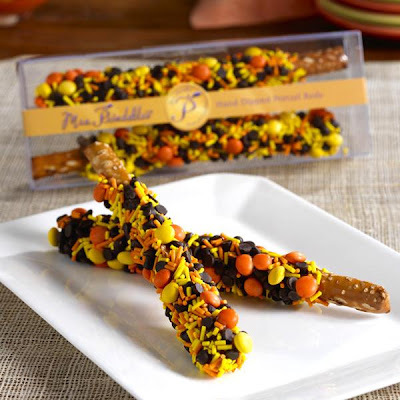 Dip and coat each pretzel stick with melted chocolate; about half the length of each stick. 3. Roll chocolate coated pretzel sticks in colored sprinkles. Let "magic wands" stand and set before serving. 1. Heat oven to 375°F. Unroll dough; separate at perforations, creating 4 rectangles. Press perforations to seal. 2. Slice cheese slices into quarters (1/2 slice cheese, cut in half). 3. 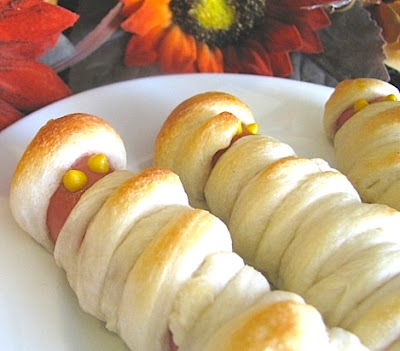 Wrap 4 pieces of dough around each hot dog and 1/4 slice of cheese to look like "bandages," stretching dough slightly to completely cover hot dog. 4. About 1/2 inch from one end of each hot dog, separate "bandages" so hot dog shows through for "face." 5. On ungreased large cookie sheet, place wrapped hot dogs (cheese side down); spray dough lightly with cooking spray. 6. Bake 13 to 17 minutes or until dough is light golden brown and hot dogs are hot. With mustard, draw features on "face." 1. Heat oven to 450°F. Place crusts on a baking sheet; top with sauce. Pull cheese into thin strips; place on pizzas in the shape of a web. 2. Bake pizza for 8 to 10 minutes until cheese melts. Cool 3 minutes. 3. Cut off one end of 2 olives for spider heads. Halve remaining olives lengthwise. Use one half for body; cut remaining pieces into strips for legs. 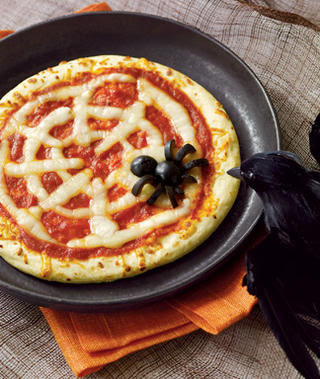 Assemble spider on each pizza. 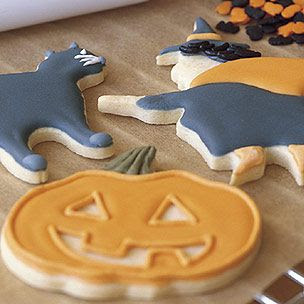 It’s easy to transform basic sugar cookie dough into delightful Halloween treats. Using cutters shaped like ghosts and black cats, you can create spooky sweets that will cast a magic spell over holiday gatherings. 1. In the bowl of an electric mixer fitted with the flat beater, beat together the butter and sugar on medium speed until light and fluffy, about 4 minutes. Beat in the egg yolks one at a time, beating well after each addition. Cut the vanilla bean in half lengthwise and, using a small, sharp knife, scrape the seeds into the butter mixture. Mix well. 2. In a sifter, combine the flour, baking powder and salt. Sift the flour mixture directly onto the butter mixture. Reduce the speed to low and beat until well mixed. 3. Divide the dough into 4 equal portions. Shape each portion into a ball, and then flatten the balls into disks. Wrap in plastic wrap and refrigerate overnight. (The dough can be prepared up to 3 days ahead.) Let it soften slightly at room temperature before continuing. 4. Position a rack in the upper third of an oven and preheat to 350°F. Butter 2 large baking sheets. 5. On a lightly floured work surface, roll out a dough disk 1/4 inch thick. Using cookie cutters, cut out desired shapes. Transfer the cutouts to the prepared baking sheets. Gather up and reroll the scraps and cut out more cookies. Repeat with the remaining dough disks. 6. Bake until the cookies are golden on the edges, about 8 minutes. Transfer the cookies to wire racks and let cool completely. Decorate the cookies as desired with colored sugars and decorating pens. Store in an airtight container at room temperature for up to 1 week. Makes 24 to 30 cookies, depending on cutter size. Adapted from Williams-Sonoma Kitchen Library Series, Holiday Baking, by Jeanne Thiel Kelley (Time-Life Books, 1995). Of course it wouldn’t be a Halloween party without costumes. 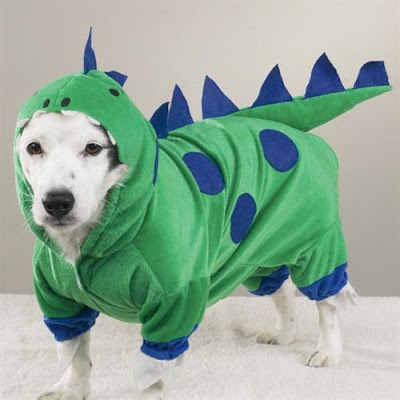 These are a few of my favorites for the little one and even for your furry monsters! 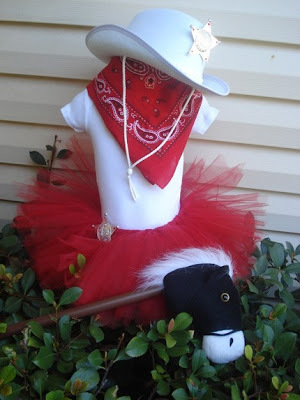 Check out this adorable “western cowgirl.” The set comes with a red tutu, red bandana, white hat with star, and stick horse. 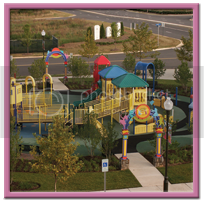 It is available in size 12m, 18m, 24m, 2t, and 3t. 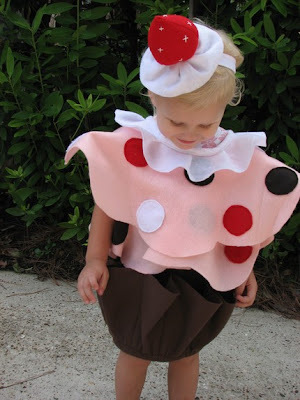 Mytouchofaloha has a Cupcake Cutie Costume that they created much like the Pottery Barn Kids Costume! Made of soft felt this one piece costume will make your little one the most delicious thing this Halloween! Comes with its own strawberry cream topper! Now available in a 12m - 5T. These little bloomers were just so darn cute I had to include them, they come from Sugarlocks. 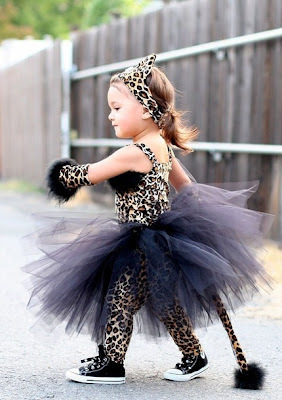 Petiecat makes some beautiful costumes and this little kitty is no exception! The costume is a 5 pc stretch velvet set. Top and pants, arm warmers trimmed with maribu, satin bow on headband and a pull on hand tied tutu over skirt. Available in all sizes 12 month up to size 10. They can also make this in long sleeves. 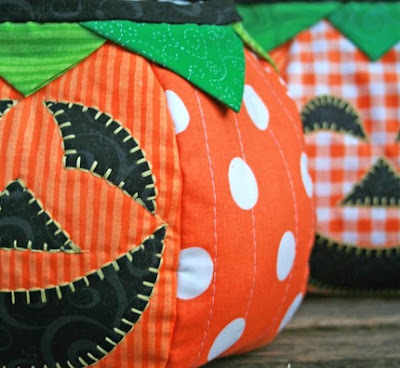 For your little treaters to collect all of their goodies in style you can have wonderful handmade bags made like these by Tedecco and plain jane and company created this cheery pumpkin Halloween trick or treat bags are darling for your child's Halloween! Bags are sewn from a cheery mix of orange fabrics and are accented with green "leaves." They are quilted to a soft cotton batting. Patterned black bias and handle top the bag while a cheery blanket-stitched face complete the charm. Bag dimensions are a perfect size for children. The bag body is approximately 6" tall and 9" wide. This chubby pumpkin would hold all the candy you'd like your child to have! 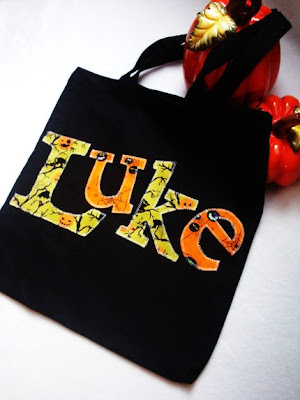 Let your little ones trick or treat in style this year with a fun appliquéd canvas bag created by plainjaneandcompany! The great thing about these bags is that they are reusable and personalized! And to cherish your Halloween memories you can get this adorable frame and put in your favorite photo of your little ghoul. This frame was handmade. 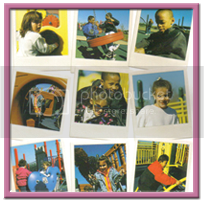 It holds a 5x5 photo. 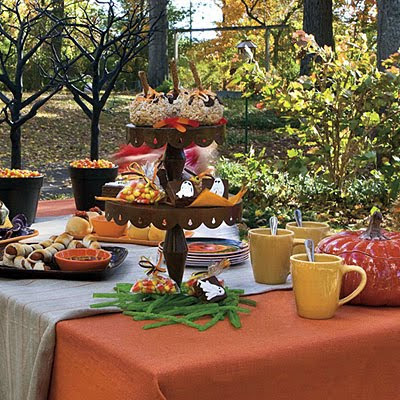 It has a Fall/Halloween/Thanksgiving theme with the brown hand painted paint and the red, orange and gold ribbon. 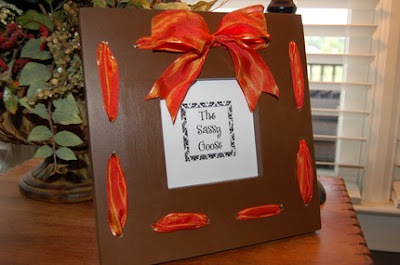 Holes were drilled around the frame and the ribbon was looped through to create this look. Hope it’s a spooktacular holiday for you all! Thank you for the great recipie ideas! We will definately use some if not all of them! so many cute items and ideas! What an impressive collection of wonderful ideas! I want to have a party just so I can try them all, especially the pretzels. I like your blog. 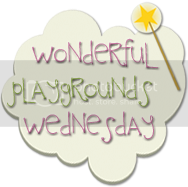 Found you through Mom Bloggers Club Follow Group. I'm now following and looking forward to reading more. Wow! Thanks for sharing. I loved all of those Halloween ideas. Your blog is precious! I loved this post! What great ideas. It sure got me in the mood for halloween. 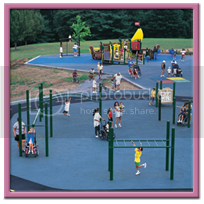 I would love to try some of the ideas you have posted. 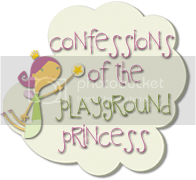 Back again to let you know, you have an award waiting for you on my blog. Come on over and pick it up when you get a chance. Congrats!